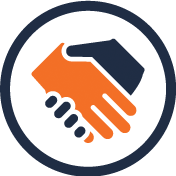 Could your shipping business benefit from fast, reliable access to vetted transloading companies across the U.S. and Canada? 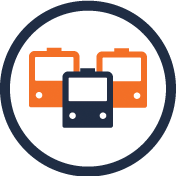 If so, register today for access to the interactive listing of exceptional rail transload facilities available on The Commtrex Exchange Rail Services Directory. 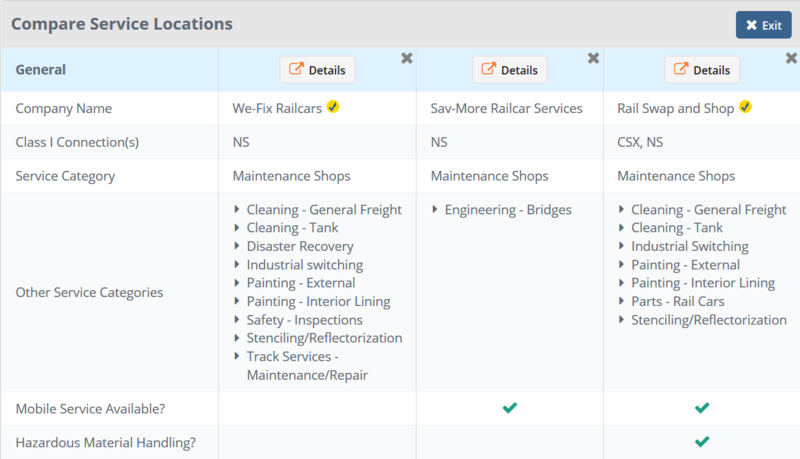 Our easily searchable, open forum connects customers with industry-leading rail service providers in an interactive environment. 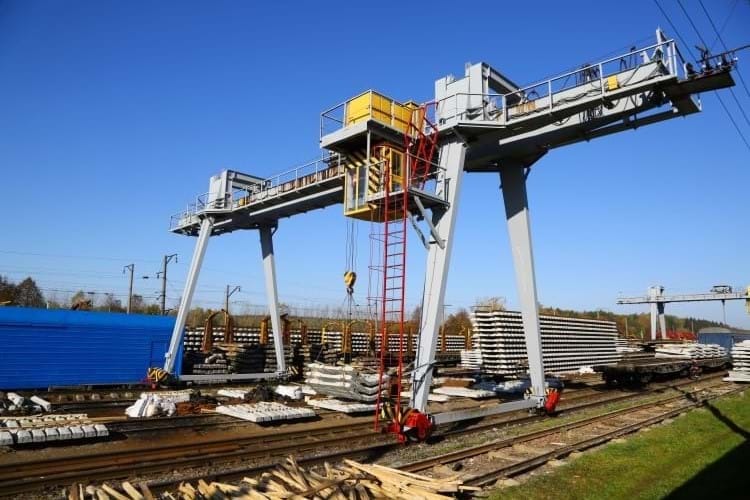 Obtain the details you need to choose the best rail transloading services for your unique requirements. Savage Services in Hammond IN offers expert services to load products from (6) Class I connections to another mode of transportation, or into storage. Their transload services ensure seamless hand-offs between the railroad and the shipper for a product's entire journey to market. 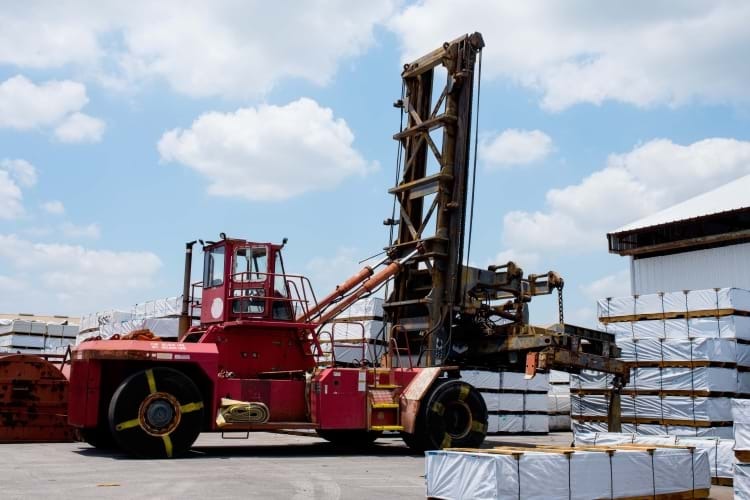 As the largest private industrial park in the Gulf Coast market, Watco's Greens Port Terminal in Houston TX provides an extensive list of transloading services, such as contracted stevedoring, unit train loading and unloading, and measurement services. Titan Lansing Transloading in Levelland is a state-of-the-art facility located near a major shale play in Texas. This terminal offers 24/7 365-day operations and mainly transloads frac sand, crude oil, and hydrochloric acid. Private terminal with bulk unloading pit and is tri-served by (3) Class I connections. Able to transload steel, lumber, and petroleum products. Savage Services in Osino NV provides transloading services near Elko area. This Railport mainly transloads liquid bulk and dry bulk materials, multimodal containers, and other products between railcars and trucks. This Norfolk Southern-owned terminal offers rail-to-truck for bulk transfer and distribution. 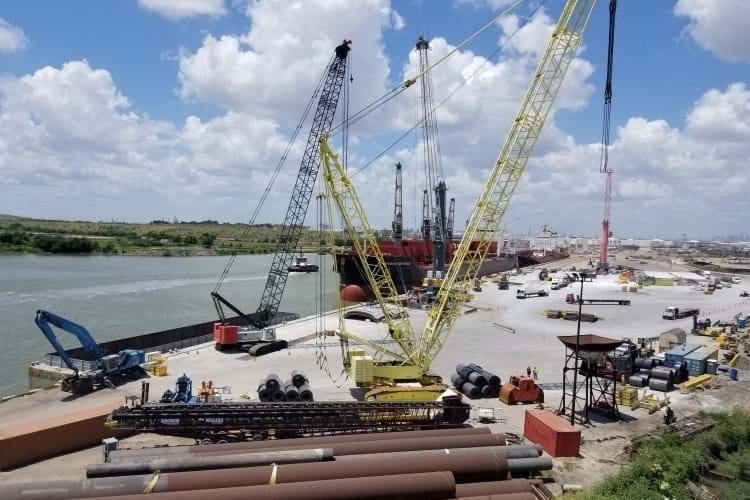 South of downtown Fort Worth, TX, this dry bulk facility offers warehousing and packaging, with UP and BSNF connections. Odfjell Terminals occupies a strategic position on the Houston Ship Channel, and is a Foreign Trade Zone Facility. This major chemical tank terminal handles deep-sea tankers, barges, rail, and trucks. This Transflo facility in Pittsburg sits on the Monongahela River and the CSX, and offers a variety of special handling services, including product sampling, sparging, and dilution. Located in northern New Jersey, Superior Carriers handles liquid and dry food grade, as well as chemicals. This is an FDA registered site that follows HACCP food safety procedures. 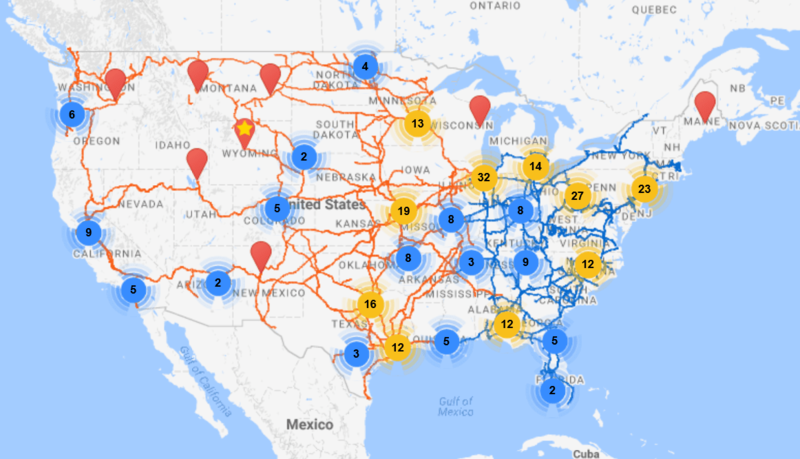 Learn more about leveraging access to our database's 3,000 service locations to help streamline your operations and locate the transloading services you need. 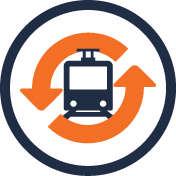 Commtrex Exchange's Rail Services Directory helps streamline the arduous process of selecting the optimal transloading companies to support your needs across Class I railroads. 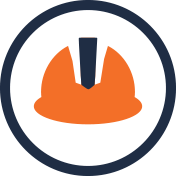 Our database contains transloading providers which offer specialized services to suit your unique needs including HazMat certifications, mobile services, pipe handling equipment, magnets, scales, manifolds and more. 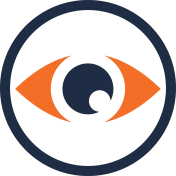 Just view the Class I railroad you utilize and immediately display the full spectrum of services at your disposal. Easily compare and contrast them to find the ideal fit for your needs. Shipping companies understand that efficiency translates to profits. That is why our interactive online database is the go-to solutions provider for businesses looking for a one-stop shop for rail services. Take advantage of the full range of capabilities Commtrex Exchange places at your fingertips, including an online marketplace to buy and sell, lease, and store rail cars. Get started right away when you register for access to our online marketplace and directory.